How Non Borderlines can break free from the BPD maze – the emotional roller-coaster of drama, chaos and conflict and why they need to. 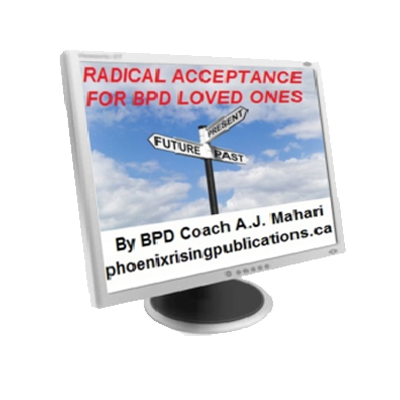 Mahari talks about how Non Borderlines can break free from the BPD maze – the emotional rollercoaster of drama, chaos and conflict. This audio program is 1 hour and 25 minutes of Mahari’s must hear insight and experience. 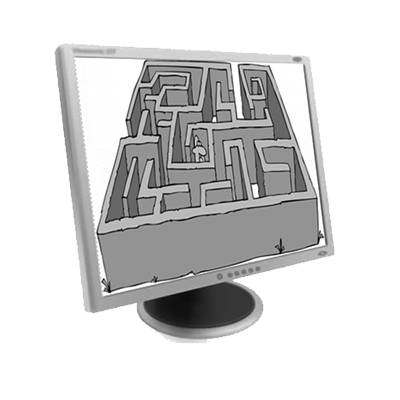 In the audio program, “Breaking Free of The Borderline Maze – Recovery For Non Borderlines” A.J. 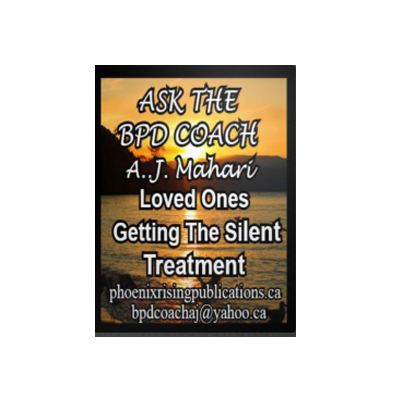 Mahari speaks from the heart and from experience to those Non Borderlines who need to end their relationship with someone with BPD. She also speaks directly to those who may have ended a relationship but are still having trouble letting go and who may still be more focused on the borderline to the point that it is not good for their own mental health. Track 1: Why am I still stuck? Why does it still hurt so much? Track 2: Mistakes Are Growth Opportunities. Are you ready to Learn Your Way Out of the Maze on the Other Side of BPD? Track 3: Trying to Make Sense Out of the Senseless. 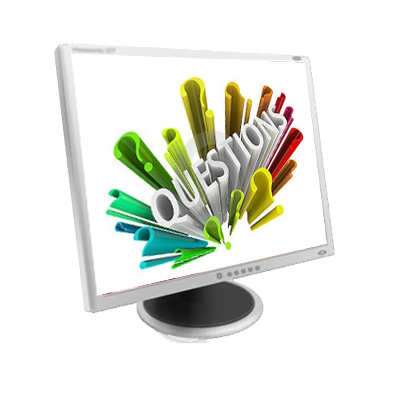 Track 4: Two Paths and Two Choices – Are you at this fork in the road on the other side of BPD? Track 5: Recovery For Non Borderlines – What it is and why you need it.